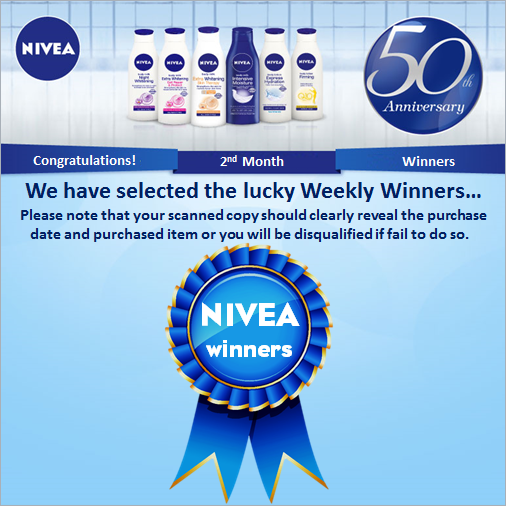 during Nivea 50 Annivesary Contest. which i feel surprise that i dun do any online-purchase recently! 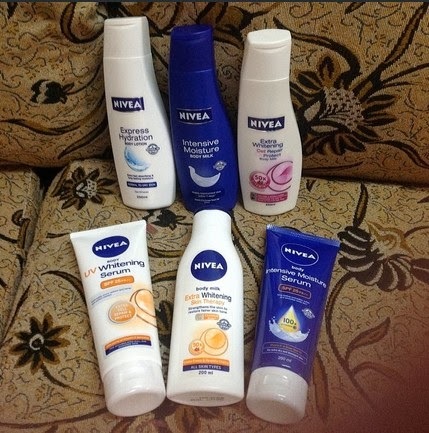 Let Check Out What I won from Nivea Contest! Time to Pamper Myself and prep myself be a healthy and glow skin Bride! Glad to hear that! Congratulations! 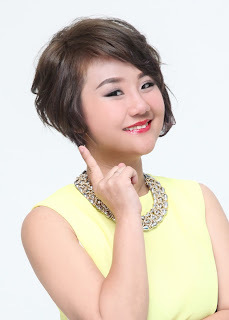 Hehehehe...it is a lucky month for you.